General Hospital spoilers report Franco Baldwin’s life and marriage are hanging by a thread. Elizabeth Webber battles to make sense of it all as Franco fights for survival on GH. 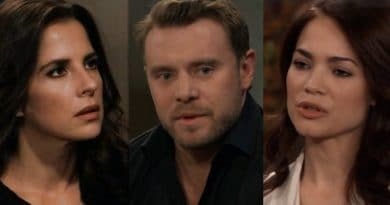 General Hospital spoilers reveal that Elizabeth Webber struggles with Franco Baldwin’s guilt and tries to overcome her pain. 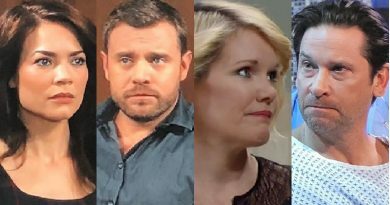 ‘General Hospital’ Spoilers: Franco-Elizabeth Get Cheapo Jail Wedding – Friz Fans Cheated? 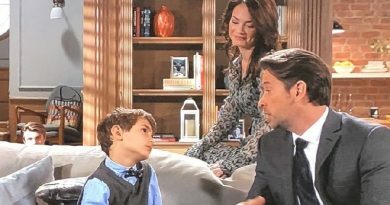 General Hospital spoilers tease Elizabeth Webber proves her love to Franco Baldwin with a jailhouse wedding but are Friz fans being cheated? 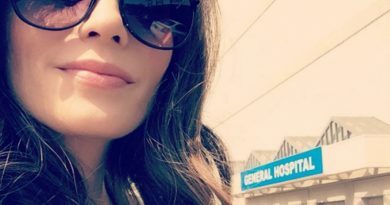 General Hospital spoilers promise this is the week of love for Elizabeth Webber and Franco Baldwin and many other pairs. This touching Valentine’s week video promo shows a wedding plus first and last kisses. 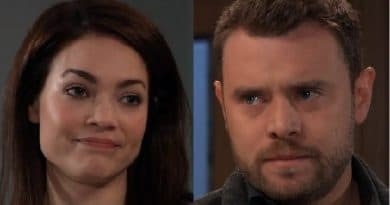 General Hospital spoilers reveal that Elizabeth Webber begins to lean on Scott Baldwin for support, possibly because of recent Franco drama. General Hospital spoilers reveal Drew Cain confides in Liz Webber. Sam McCall leaves town. And Josslyn Jacks plans to win back Oscar Nero. ‘General Hospital’ Spoilers: ‘GH’ Recast Sister For Elizabeth – Sarah Or Hayden Back To Port Charles?